According to a recent study, both are equally as good at getting you through that ride. Researchers gave trained cyclists either bananas or Gatorade before and every 15 minutes during a 75 km cycling performance test. Mean carbohydrate intake from either for both groups was 150 grams (no other sources of carbs were given). Results showed no differences between the groups in mean power, rate of perceived exertion (RPE), heart rate, blood glucose levels, or total time to finish the test. The group receiving the bananas had significantly higher dopamine levels, indicating a higher antioxidant capacity than the Gatorade group. Subjects in the banana group reported feeling significantly fuller and more bloated than those in the Gatorade group, most likely due to the additional 15 grams of fiber they consumed from the bananas. Bottom line? Real food may be just as good as commercially-made sports drinks in supporting cycling performance. Another recent study had similar results. A group of trained runners ran 80 minutes on a treadmill at 75% VO2 max followed by a 5k time trial (TT) in three separate trials separated by 7 – 14 days. In the first trial they were given only water, in the 2nd trial they were given raisins, and in the third trial they were given sports “chews” (carbohydrate content was the same in the latter two trials). 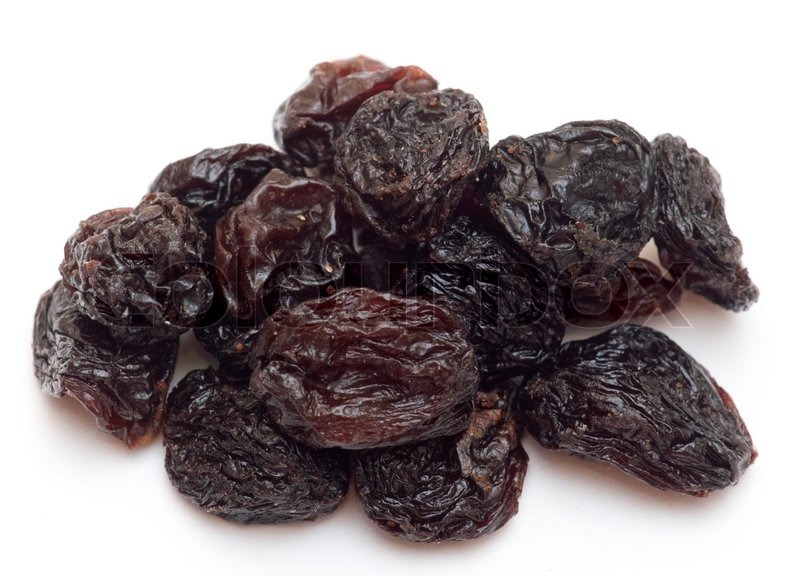 Results showed no significant differences between the raisin trials and the “chews” trials in VO2, heart rate, RPE, lactate, glycerol, blood glucose, muscle soreness or fatigue ratings, gastrointestinal symptoms, or finish times. There was, however, a significant difference between the raisin and the chews trial and the water-only trial: the runners finished up to a minute faster in both the carbohydrate-containing trials compared to the water-only trial. Bottom line? Real food may be just as good as commercially-made sport chews in supporting running performance and both are better than taking in only water. My take on both studies: I prefer real food over commercially-made nutrition products any day but there are times when the latter is more convenient. Whether you choose a banana or sports drink for a long run or ride depends on which one is handy, which one you like better, and the food or product's “transportability”, i.e, bananas can get smooshed in a bike jersey very easily! But now you know that some kind of carbohydrate is better than none and that you don’t have to plunk down lots of money on expensive nutrition products. Some examples of real food options on the bike include: mashed sweet potatoes, rice with soy sauce and honey, pancakes or waffles (in a baggy sans butter and syrup! 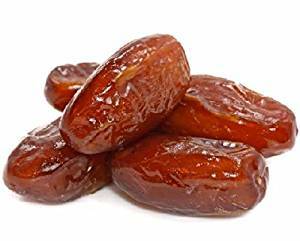 ), dates, peanut-butter (or any nut butter) stuffed dates, homemade power bars or cookies, rice cakes with nut butter, peanut butter and jelly sandwiches, and dried fruit to name a few. Obviously the container is important for real food options - more on that in a future blog - for now, try small plastic containers versus baggies to keep the food from getting smooshed. If you use real food on your long rides, I would love to know what works for you. Please comment below to share your ideas. We all learn from each other! Need a Race Nutrition Plan?